Many Glo users have actually been complaining for days now about their data connection not turning on. It has been so frustrating because no matter the connection mode or the APN settings used it still remain the same. Calling the customer care would probably have been the best option but it's no news that Glo has one of the crappiest customer service that probably wouldn't pick up your call and not many people can afford dumping their SIM for a new just because of network connection issue. You can't imagine how frustrating and how much of an issue this really is unless you happen to be experiencing this as well. But the good thing is that there is a quick fix for this and it works like magic. The best way to fix the Glo internet connection issue is by subscribing for a data plan. And the good thing is that any data plan will work, so if you can't afford the monthly plan, then you can just make use of the daily plan which cost just N50 for N30mb. ==> Make sure you have at least N50 on your Glo line. ==> SMS 14 to 127 to subscribe for the daily data plan. ==> Just restart your phone and your data network should be back. ==> To avoid daily deduction of N50 for auto renewal, SMS cancel to 127 to stop auto renewal. If you have any question, feel free to ask and also don't forget to share. Once the data is exhausted the the data connection icon disappears , until you resubscribe. 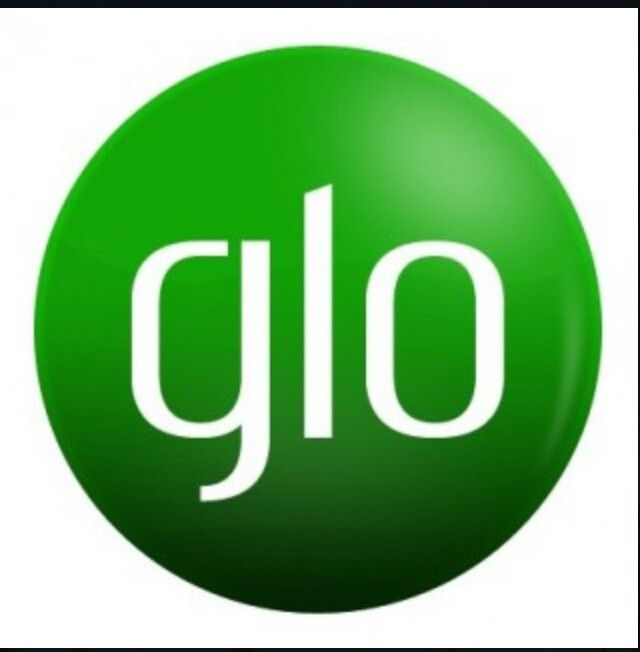 I think it is intentional from glo.